What makes BMW stand out? BMW is fairly common among the masses nowadays – but still, not everyone can afford this brand. This luxury car will make you feel as if you’re driving on plush, even on the most difficult of roads. Being part of what the people call the “German Big 3,” BMW is the perfect choice when it comes to performance and style. 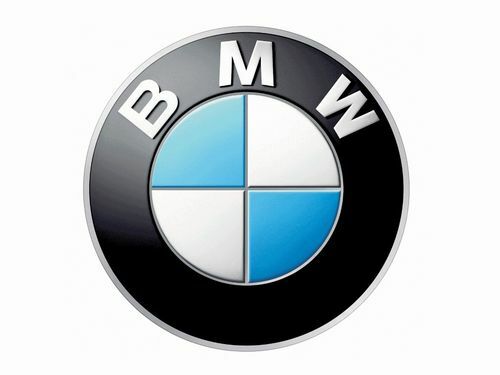 BMW (Bayerische Motoren Werke) had three founders: Franz Josef Popp, Camillo Castiglioni, and Karl Rapp. The company started off as Rapp Motorenwerke – a firm which specialized in manufacturing aircrafts. However, once WWI was over, their production was forced to stop and they had to focus their business on something else. This eventually led to the creation of the first BMW motorcycle. As the motorcycles were a success, the company decided it was time to go even bigger – which is why they started producing cars. Their first car was called the “Dixi,” and each model rose higher and higher on the social scale. Eventually, BMW was used for high-performance sports such as Formula One, earning great success when it comes to style and comfort. While there may be faster cars than BMW on the market, no other vehicle enables you to feel that comfortable in the driver’s seat. It has superior and swift handling, and you will not feel every bump in the road. If you drive a 507 Roadster, for instance, you literally feel as if you are part of the car. The BMW is basically a combination of convenience, comfort, and power – a combo that should be present in every luxury car.